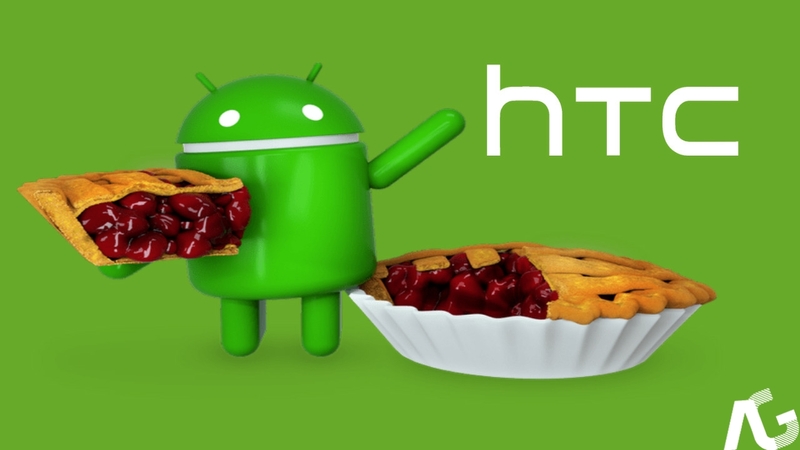 HTC Lists Devices That Will Be Receiving Android 9 Pie - AndroGuider | One Stop For The Techy You! With the stable release of Android Pie out now, smartphone manufacturers will soon be updating their existing lineup of devices to the latest Android version. OEMs usually release a list of devices which will be getting the Android upgrade. HTC has done just that. In a tweet, the Taiwanese company has revealed the smartphones which will be getting Android 9 Pie. Last year, HTC released the Oreo update for its smartphones beginning November. We can expect a similar timeframe for the Pie update since Android Oreo was released around the same time as Pie in 2017. The U12+, the U11+ and the U11 will be getting an updated version of SenseUI based on Android 9. The U11 Life, on the other hand, is an Android One smartphone and it will be receiving stock Android Pie based update with minimal additions. It is often wrongly understood that Android One phones get updates directly from Google. The Android One phones instead get updates from the manufacturer, but Google does ensure that the update meets its standards. We have already covered up that eligible Android One devices will be updated to Android Pie by December. As stated in the tweet, HTC will soon be releasing the update timeframes. We will update this post when the timeframes are revealed.